Lavande Aromatherapy and Wellness | Improving your body, mind and spirit with essential oils! As this blog is all about essential oils and wellness… I wanted to share a wellness product with you all! My mom introduced me to a new product called L’dara. L’dara anti-aging serum is a revolutionary breakthrough in skincare. 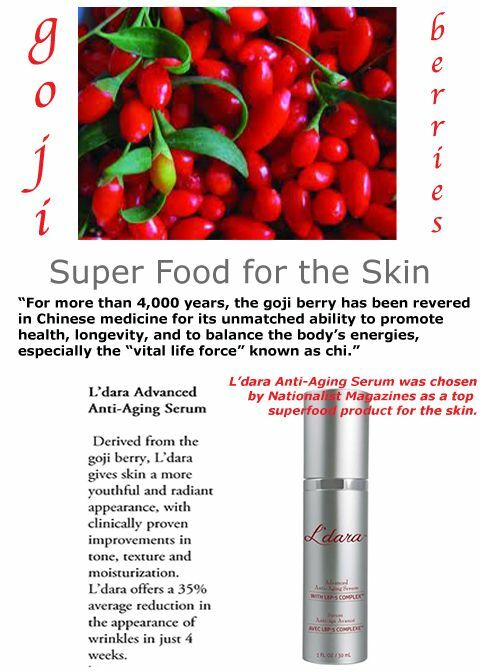 It is the first product to utilize the age defying compound derived from the goji berry! After more than 6 years and $5.5 million dollars of research, L’dara advanced anti-aging serum is the first product to utilize LBP-5 Complex… it is L’dara’s patent- pending age defying compound derived from the Goji berry. It has been proven to reduce the appearance of wrinkles by 35% in just 28 days! Another cool thing is that one of the ingredients in this is Lavender! No wonder I like it so much. 🙂 My mom told me to take a before picture, so I could see the difference. I took one and deleted it because I didn’t like it- that was a big mistake! This company will choose 3 people every month to win a cash prize for the biggest difference in how the serum has changed their face. My mom won 2nd prize for her transformation! Here are a couple winners from the month of February.. 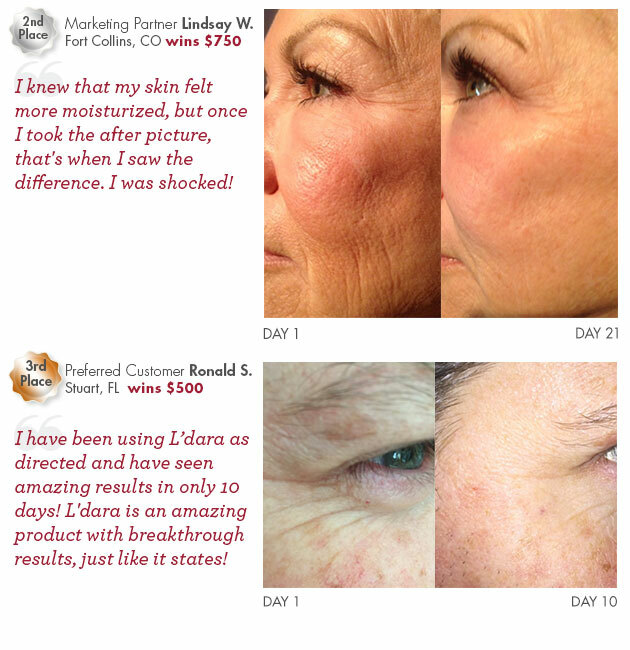 I see a huge difference in my skin… my wrinkles are better and it makes my skin glow! I had a lot of sun damage on my chest and those lines are disappearing. I have to say that I have fallen in love with this product. Here is a picture of one of our winners… it shows a huge difference in how her chest looks now. Not only does it help wrinkles– it has been clinically proven to help the tone, elasticity, visible effects of sun damage, discoloration, fine lines hydration and texture. It also helps with acne and Rosacea. L’dara is Paraben free, Phthalate-free, fragrance free, free of synthetic colors and is gluten free. 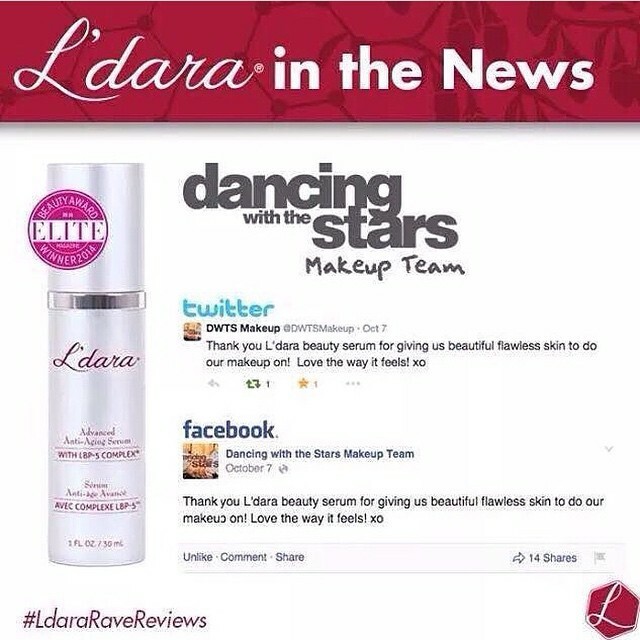 Here is one more picture to show how this helped with acne..
L’dara serum has been named the best anti-aging serum on the market right now… in fact, the Dancing with the Stars makeup team uses this and loves it! One thing I love about this company is that if you get 3 friends to use this product as well… you will get yours free every month! It is $120 retail, but if you become a preferred customer and use it every month– it will be $90 a month with free shipping. Or it could be free if you got 3 friends to use as well… I’m doing that now and getting it for free! I can’t rave enough about this product! I used to spend a fortune on eye creams, wrinkle creams, serums, etc… I got rid of all of those. The company’s motto is about creating happiness… this is so true. This really makes me happy and my face thanks me everyday for using it! 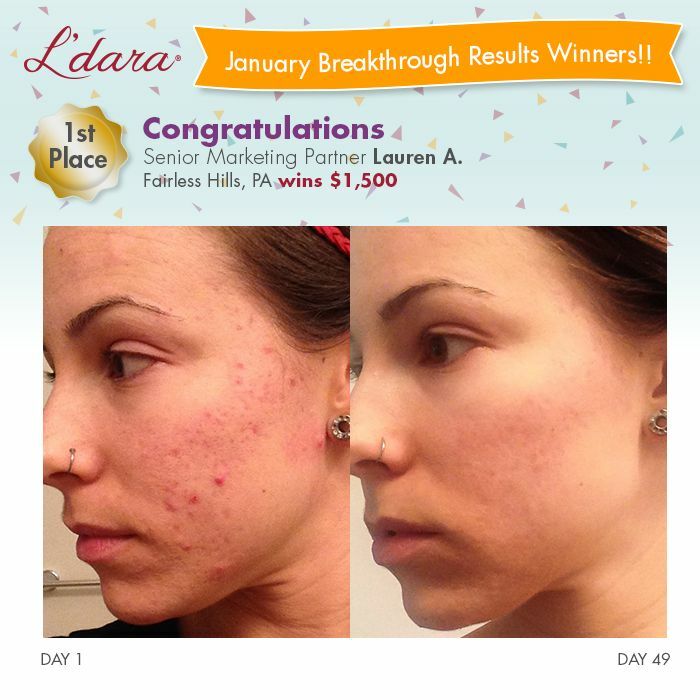 So, if you have skin and you want to look younger, more radiant and want to get rid of wrinkles– you need to try L’dara! Let’s glow! This entry was posted in Uncategorized and tagged anti-aging, goji berry, serum on 03/15/2015 by angelairene1. The name for this essential oil is perfect… not only does this really help you to calm down, but when diffused it creates a peaceful atmosphere. 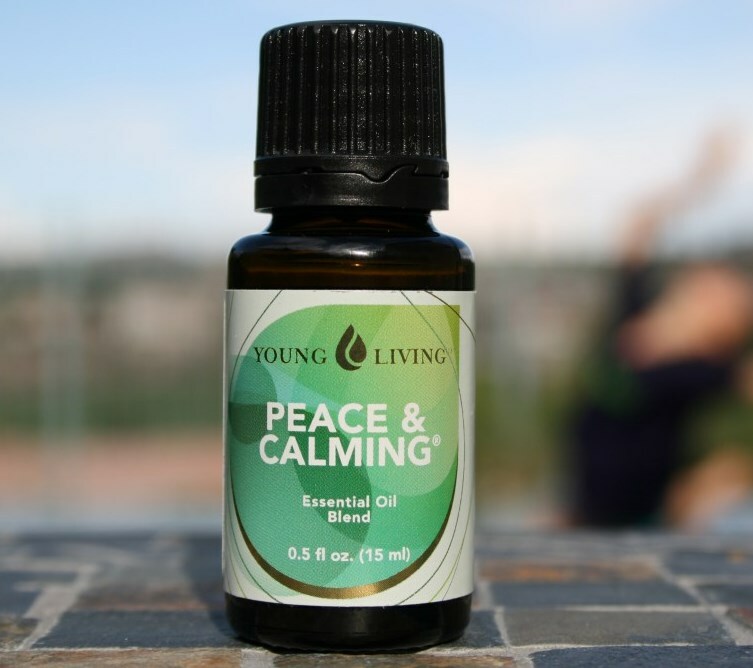 If you have some kids that are acting a little crazy (um…which is usually in my house on a daily basis) ….try diffusing some Peace and Calming oil and watch them settle down! Tangerine– contains esters and aldehydes that are sedating and calming, helping with anxiety and nervousness. “When we inhale the fragrance of an essential oil, the odor molecules travel up the nose where they’re registered by the nerves of the olfactory membranes in the nose lining. The odor molecules stimulate this lining of nerve cells and trigger electrical impulses to the olfactory bulb in the brain. The olfactory bulb then transmits the impulses to the amygdala – where emotional memories are stored – and to other parts of the limbic system of the brain. Peace and Calming is highly recommended for those who have ADD, ADHD and sensory disorders. Apply to their feet 2x daily. There are so many amazing ways to use this blend…. and not only does this work well on children and adults– but horses love this stuff! And if you have pets that freak out during thunderstorms… you can rub this on the pads of their feet to help them relax. If you have an overactive dog you can rub this behind their ears. You can rub a couple drops on the bottoms of your feet or shoulders to help you sleep at night… I rub this on the bottom of my kid’s feet at night and they are out like a light! This also helps kids who wake up a lot in the night. 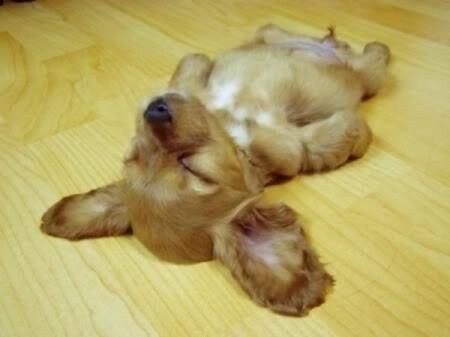 My secret bedtime weapon so my kids look like this puppy… Peace and Calming and Lavender oil applied to their feet. You can rub this into your legs and calves for restless leg syndrome. You can rub this on the bottom of the feet or diffuse to help with teeth grinding. If you are having anxiety.. place a drop at the base of your skull. You can also rub on your wrists and inhale. Good for nervous tension and social anxiety as well. 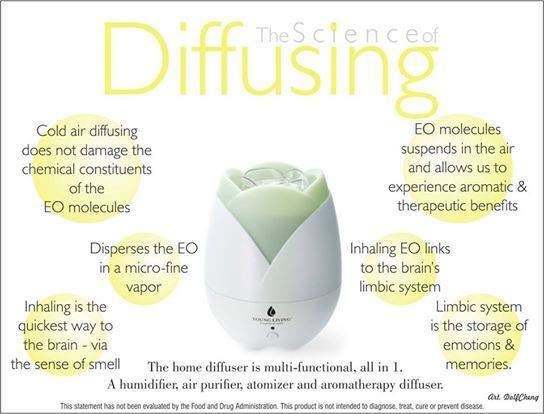 Diffuse to help overactive children. In addition to Lavender, this oil is one of our favorites to help reduce stress…. we all need more peace and calming in our lives and this would be a great addition to help you and your family! This entry was posted in Peace and Calming and tagged Calming, essential oil, essential oils, olfactory bulb on 06/04/2014 by angelairene1. My first experience with this oil was a few years ago… me and my family went out to eat one night. I started feeling sick before I had even left the restaurant. We came home and my hubby started having issues too… oh dear. Well, I shall spare you all the fun details of what went on. I remembered my Di-Gize oil and knew I needed to test it out. I put a few drops in a carrier oil and rubbed on our stomachs.’ I then added a couple drops to a clear vegetable capsule and we both took one of those as well. I think it was about 20 minutes and we both started feeling better immediately. Amazing! This blend of oil helps with a whole array of issues… heartburn, acid reflux, food poisoning, flu, constipation, diarrhea and irritable bowel syndrome (IBS). What a great alternative this is—as there can be so many side effects with prescription medication. Essential oils do not have harmful side effects! If you tend to have stomach issues on a regular basis, I would look into other contributing factors– possible gluten or dairy sensitivity (or both!) I realized after many years of being in pain that I was allergic to wheat and dairy. I feel so good since I have eliminated these things from my diet. I would eliminate one at a time and see how you feel– not both at the same time. Once in a while, I cheat and I end up paying for it… and I end up reaching for my Di-Gize– which always helps! As I love the movie French Kiss, my hubby enjoys yelling this at me…..
P.S. 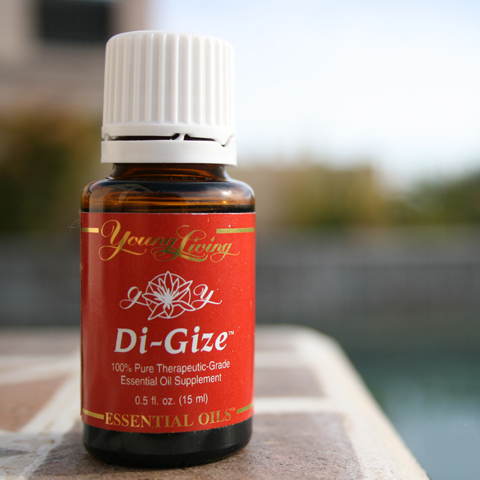 Di-Gize would be a good thing to carry with you on a train– it is good for motion sickness too! This is such a lifesaver for me when my boys are not feeling good. If they happen to get the stomach flu, I will dilute this and rub on their tummies and feet every hour or so. It really makes a difference for them and they do tend to get over the virus more quickly. Most of the time I will just use Peppermint on them if they have an upset tummy– but I do bring out the heavy duty Di-Gize when they need more help. I highly recommend this oil… it will greatly improve the stressful situations that can accompany digestive distress! This entry was posted in Di-Gize, Peppermint and tagged essential oil on 04/24/2014 by angelairene1. I sure loved my Jean Nate’! I still love smelling good, but I have become pretty sensitive to chemicals. I used to walk in a department store and try all the free samples of perfume… now I instantly get a headache. There is a way to smell good and not get bombarded with chemicals— that is making your own perfume with essential oils! And you get the added bonus of all the health benefits of the essential oils at the same time. First you want to narrow down what essential oils you like the most and figure out your signature scent. You want to normally have a top note, a middle note and base note in your blend. Top Note– They are the fastest acting… the first scent you notice. They are the quickest to evaporate. They are the most stimulating and have an uplifting effect on the mind and body. Some examples would be: Bergamot, Orange, Grapefruit and Lime. Base Note– Slowest to evaporate. They are the most sedating and relaxing. Ylang Ylang, Jasmine, Sandalwood and Rose are all base note oils. Note: This is the information that I have learned in my aromatherapy class.. some other sites may choose to include certain essential oils in the top notes instead of middle. And that is okay… it is more important how it smells to you as the blending occurs. You don’t want it to be top heavy or base heavy. A good rule to follow is to blend all the drops evenly. Or distribute the drops for the top to have 30% the middle to have 50% and the base to have 20%. The best way is to simply start adding the drops (base notes first) and test by smelling to see if you like the way it is turning out. There are a couple different ways to make your own. My favorite is using the essential oils in Jojoba oil. You can also make your own perfume in an alcohol base. You want to use distilled water with it– the ratio would be 5-30% alcohol. First you need a dark glass bottle. I filled my bottle with 10ml of Jojoba oil and then added my essential oils. You want to do about 15-20 drops. 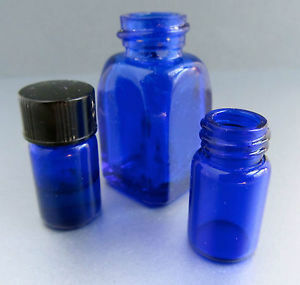 Here is my recipe for my favorite scent: 1 brown glass bottle or cobalt blue (just make sure it is dark), 1 glass dropper, 10 ml of Jojoba Oil, 6 drops of Bergamot, 7 drops of Lavender, 4 drops of Vanilla and 3 drops of Sandalwood. (15-20 drops total of the oils) I actually didn’t follow the exact blending “rules” on this, but it was close enough. I will probably double my recipe next time. This is smelling so yummy! Bergamot has a fresh sweet citrus scent… I find it has a little kick to it. It is a great tool for battling depression and anxiety. 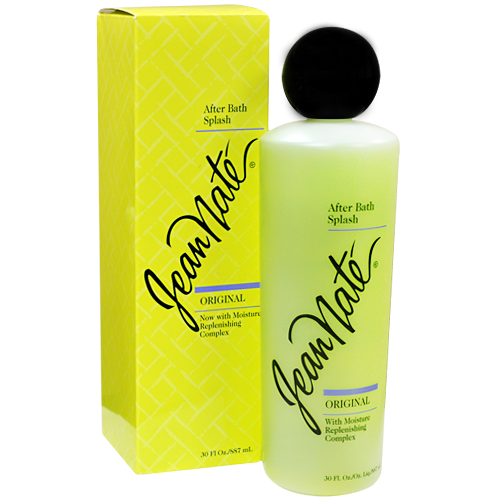 Not only are you smelling good… this is helping you emotionally as well. Lavender has a light floral aroma. It is a calming essential oil that can help combat stress. Sandalwood is sweet, spicy and woody. It can be expensive, but you don’t need to use much to get your desired effect. Sandalwood is thought to be an aphrodisiac! It also is great for the respiratory system and soothing emotions. I could go on and on…. The possibilities are endless in creating your own perfume… experiment and have fun! Here are some other bottles I have ordered… these are so cute. Great to put your perfume in or to give as a gift! Remember to take frequent breaks while blending… smelling too much Ylang Ylang or Jasmine can cause headaches. Step outside and get some fresh air or breathe some coffee grounds to clear the scent. Also, when making perfume for yourself– always check the contraindications of each oil. Skin/patch test first as well. This entry was posted in Lavender, perfume on 04/15/2014 by angelairene1. Today, I am dedicating this to my sweet grandma, Irene Mae Nugent. Today is the day that she died one year ago… one day before her 98th birthday. I was very close to her. I spent many summers with her…. so many good memories. Those memories are treasures to me now… riding horses, eating Wheaties with sugar heaped on them, helping grandma in her yard, grandma teaching me how to drive her blue pickup truck, watching basketball games in the summer evenings and her love of animals and geography. She was a very independent and spunky little lady! 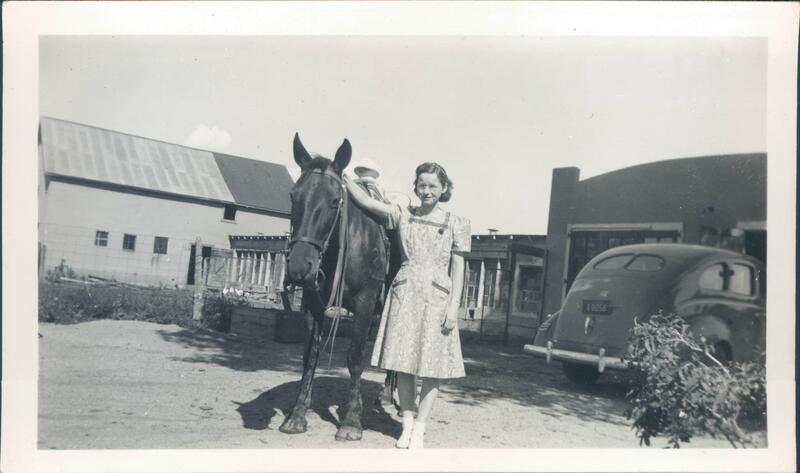 It is so bizarre to think that she is not here anymore… but I know that she is young again (with red hair) and she is riding horses and having a blast with my grandpa, Hap, and my aunt Laura. She is also with the Lord! She is full of joy and peace and no more anxiety. In the hospital, she was surrounded by everyone that loved her… she could not respond anymore but she could hear us. I brought my Lavender and Frankincense and put some on her feet… you could see her body immediately relax. It happened so quickly, which I am so glad that she did not have to suffer a long time. My mom, my sister and cousins — we all got to surround grandma and love on her. That was so special. A few days after she died, I was reading about Spikenard. Spikenard is a form of Lavender and this is also the oil that Mary used to put on Jesus. Then Mary took about a pint of pure nard (Spikenard or also known as Lavender) an expensive perfume; she poured it on Jesus’ feet and wiped his feet with her hair. And the house was filled with the fragrance of the perfume. I used Frankincense because it is a spiritual oil and it helps with stress and despair. Frankincense is a white resin or gum. It is obtained from a tree by making incisions in the bark and allowing the gum to flow out. It is highly fragrant when burned and was therefore used in worship, where it was burned as a pleasant offering to God. (Exodus 30:34) Frankincense is a symbol of holiness and righteousness. The gift of frankincense to the Christ child was symbolic of His willingness to become a sacrifice, wholly giving Himself up, analogous to a burnt offering. I thought this was so cool… I was able to put these oils on grandma right before she went into heaven… the same oil (Lavender) that was used to put on Jesus to prepare him for his burial. And Frankincense… a pleasant offering. At the time, I had no idea what these essential oils symbolized, but He knew. I love that she went to be with the Lord smelling like Lavender and Frankincense! I am so grateful that we had this little lady in our lives. And I want to give you hope today… Jesus is real. He is the kindest person I have ever known. He loves you today. I know grandma is looking down today and smiling. This entry was posted in Uncategorized on 03/06/2014 by angelairene1. I have a lot of people ask me how to order these essential oils and how it all works. In the past, I have just sent people to my website or told them they could order these off of Amazon as well. Well, I have been reading about people getting ripped off on Amazon… that is so wrong! Some of these distributors are emptying out the contents and putting some essential oil back in– diluted with a lot of carrier oil. So, I am not going to suggest that anymore. I am going to explain (in the easiest way possible) how to order these oils.. if not from me– please find another Young Living distributor. 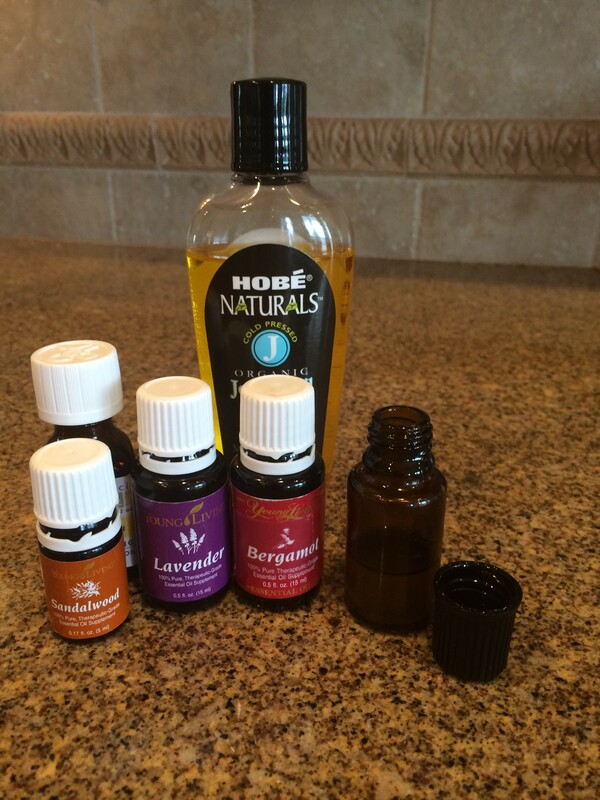 I absolutely love these essential oils… they are such a gift from God! 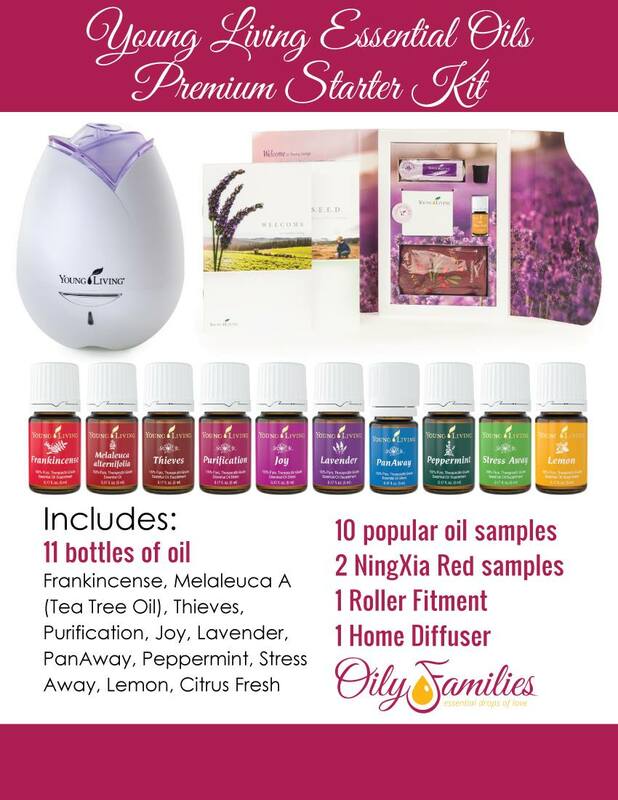 What I like about Young Living is that if you decide to become a member there is no pressure to sell or distribute these oils, there is no required autoship and no monthly fee of any kind. (you only have to spend $50 a year to keep your membership going) Here are your options: you can buy these oils whenever you would like at the retail price. If you decide you would like to start getting a discount on your oils (24% OFF each oil) you can sign up to be a member to do that. There are three ways to sign up to be a member and you can do any of them depending on which one works the best for you. The basic starter kit is $40. I would recommend the premium starter kit below. Home Diffuser, , Citrus Fresh 5-ml, AromaGlide Roller Fitment, two Lavender Sample Packets, two Peppermint Sample Packets, two Peace & Calming Sample Packets, two Lemon Sample Packets, two Thieves Sample Packets, Sample Packet Business Cards, and two NingXia Red 2-oz. samples. This is worth $300…. the cost is $150! If you decide later on that you would like to earn points to get free oils…you can always join the essential rewards program. 3. The “Enroller ID” and “Sponsor ID” boxes should already be filled in for you. 6. Select your enrollment order. This is where you can specify which starter kit you would like (and you know I think the Premium Kit is the way to go!). To become a wholesale member– you must sign up for one of these kits. To maintain your 24% discount going forward, you only need to spend $50 each year with Young Living. 7. Agree to Terms & Conditions. 8. CONFIRM YOUR ORDER. It is very important to do this step! Let me know if you have any questions or need help… enjoy your oils!! This entry was posted in Getting started, What oils would Bob use? on 03/05/2014 by angelairene1. 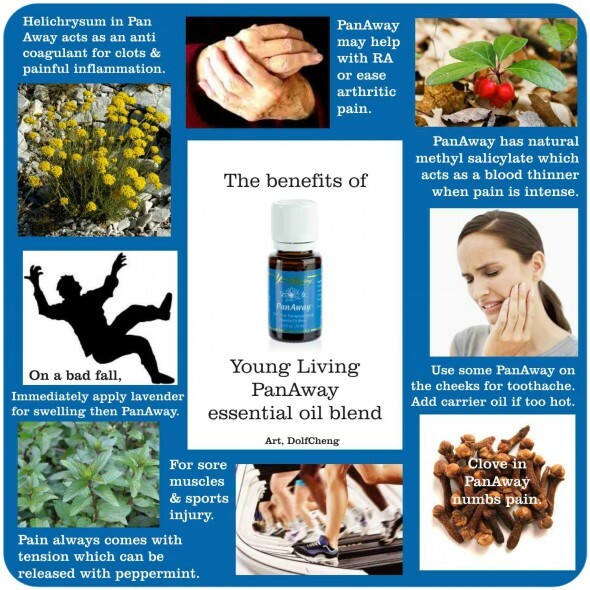 PanAway is a blend of Peppermint, Wintergreen, Helicrysum and Clove. I love the smell of this oil… it smells like a Wintergreen Lifesaver! I don’t use this oil everyday, but this is the first oil I reach for if I pull a muscle or hurt myself in any way… it is amazing how quickly it does work. I just apply a couple drops directly on the skin. I would do this 2-3 times a day. This can be a hot oil because of the Peppermint and Wintergreen…so you probably want to dilute it with a carrier oil. 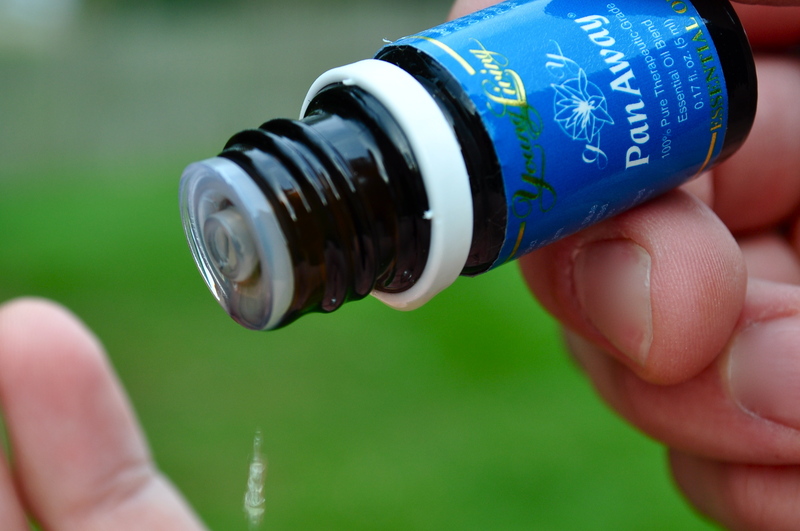 Dilute 1 part PanAway essential oil to 1 part vegetable oil. Possible skin sensitivity for some users. • Rub on temples, back of neck, forehead or use as a compress on back. • Applied on location for sore muscles, cramps, bruises, or wherever it may hurt after exercise. This is especially great for kiddos having growing pains… dilute with a carrier oil and massage into the legs. Plus, your kids will love smelling like a Lifesaver! Happy (soon to be) spring, my friends! Let’s get out there and get active! This entry was posted in PanAway on 03/05/2014 by angelairene1.